to grow and expand your brand presence and reach. We use Facebook and Instagram to help you establish or elevate a brand while generating sales leads and growing your business. Nearly 1.8 billion people a month access Facebook and it's the most efficient social media platform for promoting your business, engaging with customers, and gathering important information about your customers. Unlike many traditional marketing (i.e. TV, radio, billboard, etc. ), we can track the results and narrow down your target customer base to deliver results efficiently. Branding is crucial when it comes to customer perception. According to PRC, more than 90% of young adults and more than 35% of those age over 65 use social media. Social media is the best and most efficient way of communicating and engaging with customers as well as finding new customers. As important as it is, it takes a significant amount of time and effort in developing a great brand. OmniWon utilizes social media marketing and advertising strategies to develop and manage your brand. Are you or your social media manager tracking and analyzing where results are coming from? Do you know what age group is most active for your business online? Who are your primary customer base and what are their interests? We can laser-target a specific, relevant audience for your business and provide detailed analytics, which can greatly enhance your online marketing strategy. We help businesses improve their performance and grow by solving both known or unknown problems and finding new and better ways of doing things. Management consulting is tailor-made thinking. What works for someone's business will not necessarily work for your business. Strategists use tools, but tools don't make the strategist. Only the quality of the people matters in this business. Whether you own several businesses or just one, our partners will help your businesses grow just like they did serving their former clients - Bank of America, Merrill Lynch, MARS, etc. "A vision/goal is simply a stand-alone idea. A strategy, however, is a set of different ideas that includes a plan to achieve these goals." There are hundreds, if not thousands, of social media networking sites and apps out there. What will you use ? Will any of them be a good fit for your business? How will you use them and to what extent? Will any of them disappear? Who will manage and engage with the customers? How do they all go together? These are some of the questions that get from business owners just like you. Together, we will identify and develop the social media strategy that is tailed to your business. The engagement between your business and customers is driven by unique and relevant contents on your social media. Whether it's Facebook, Instagram, or Twitter, the contents should involve current and potential customers liking, retweeting, commenting and/or sharing those posts. By focusing on the engagement through unique contents, you'll see a gradual increase in followers, fans, and most importantly, revenue. Currently, email marketing is one of the most important marketing strategies for all businesses. It can be used to welcome new customers, send newsletters, special deals, etc. Also, the return-on-investment (ROI) is high. According to TNW News, social media is viewed as the 2nd-most effective digital marketing tactic for customer retention purposes, behind only email. When your customers provide you with their email addresses, they are implicitly telling you they want to connect with your business to receive valuable deals and/or news. We can turn prospects into paying customers while getting your current customers to keep coming back. According to Direct Marketing, more than 70% of the U.S. population now has at least one social networking profile; more than 50% use two or more. The number of worldwide social media users is projected to grow to 2.5 billion by 2018. And yet - 34% of small businesses have no social media presence at all, and 36% of those who do have little to no customer engagement. We know that running a business is a 24/7 task but the best way to ensure long-term growth is through successful management of social media. Google Ads, Google AdWords or Cost-per-Click Advertising is an online advertisement service offered by Google. Since there are more than 2.3 million google searches every second, many businesses can take advantage of Google Ads to get their business websites to show up on top. When users search keywords that are relevant to your advertising copy, Google will get your ad to be at the top among thousands of searches. We sometimes call it a CPC (cost-per-click) or PPC (pay-per-click) advertising because the business (as the advertiser) pays a certain cost every time users click on the ads. When used correctly, it's a powerful advertisement tool for any businesses to drive quality and relevant traffic to their websites. 1 of every 5 minutes people in the US spend on mobile is on Facebook or Instagram. 86% of women will look at social media before deciding to make a purchase. Social media is viewed as the second-most effective digital marketing tactic for customer retention purposes, behind only email. 2 billion people use Facebook every month. Social media is important today, but even more so tomorrow. 90% of young adults—ages 18 to 29—use social media (compared to just 35% of those over age 65). Fully a third of millennials say social media is one of their preferred channels for communicating with businesses. 90% of young adults (ages 18 to 29) use social media. 35% of those over age 65 do. More than half (52%) of marketers say Facebook is “the most important social network they use to grow and market their business. 33% of millennials identify social media as one of their preferred channels for communicating with businesses. 57% of consumers say they’d be somewhat or very influenced to think more highly of a business after seeing positive comments or praise online, and 16% say they only share positive reviews on social media. Facebook has more than 25 million small businesses with active business pages. 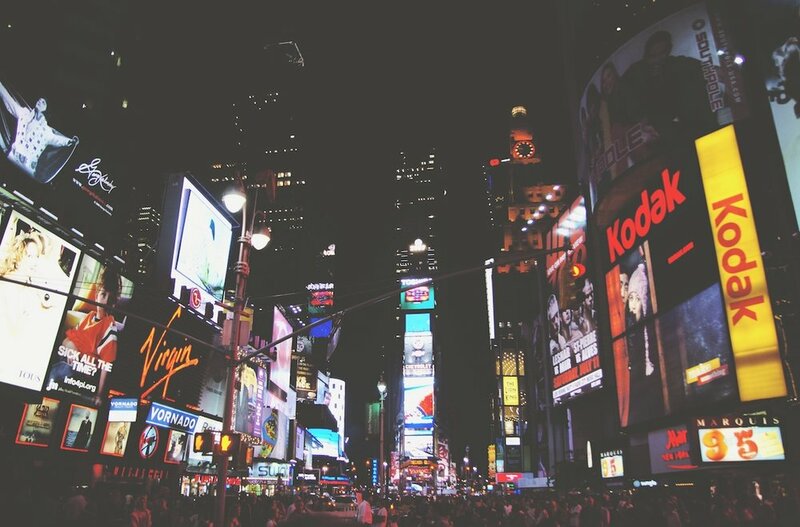 Consumers say that social media plays almost as big a role in purchasing decisions as does television. As of the second quarter of 2018, Facebook had 2.23 billion monthly active users. 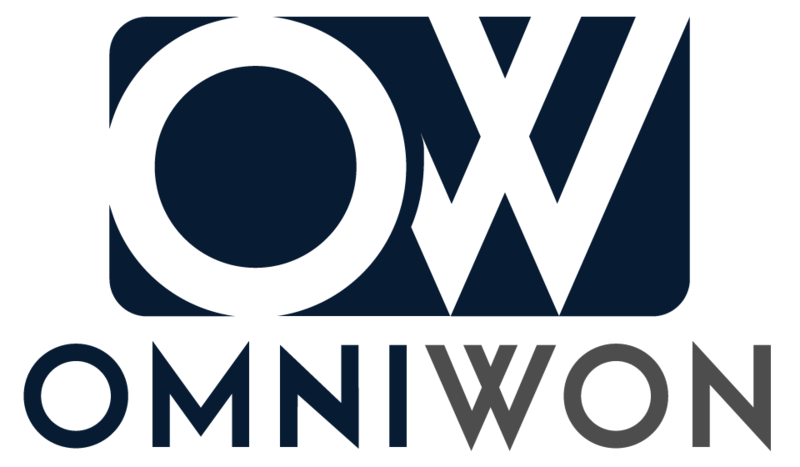 OmniWon Agency is a digital marketing consulting agency that provides various social media, email and text marketing, advertising, and consulting services to local businesses in the US. © 2019 OmniWon, LLC. All rights reserved.